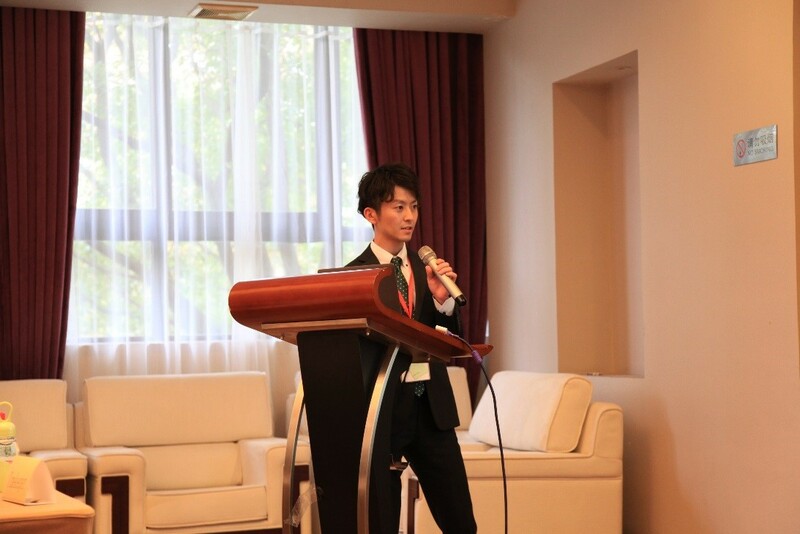 First of all, I would like to thank for the great opportunity to attend the Second A3 Roundtable Meeting on Chemical Probe Research Hub held in Hangzhou, CHINA, where I was able to make an oral presentation in English. Since it was first time for me to go abroad, I was a little nervous before this meeting. Looking back on the 4 days now, it was very exciting and marvelous experience for me. This meeting was rich in diversity involving natural products, nucleic acids, proteins, and so on, and consisted more than 80 lectures containing 12 talks given by doctoral course students. All lectures I learned were very interesting, which provided new viewpoints and seeds of new ideas on my research. On the third day, I made 10 minutes talk entitled as “chemo-enzymatic total synthesis of jorunnamycin A –streamlined integration of chemical synthesis and in vitro biosynthesis–”. So far, I have devoted myself to synthesizing compounds via either chemical or enzymatic conversions. After this meeting, I come to think of utilizing these natural products and their analogs as chemical probes for the future research in the field of chemical biology. Through this meeting, I have had many chances to talk directly with professors and graduate students from China and Korea. Although my English is poor, it was a really stimulating occasion to me. I realized that the participants of this meeting are so energetic and having a great passion for research. In the near future, I would like to collaborate with the Asian researchers and achieve significant results in the research of chemical biology. Finally, I would like to express my deepest appreciation to the A3 foresight program for providing the great opportunities to broaden my experience.